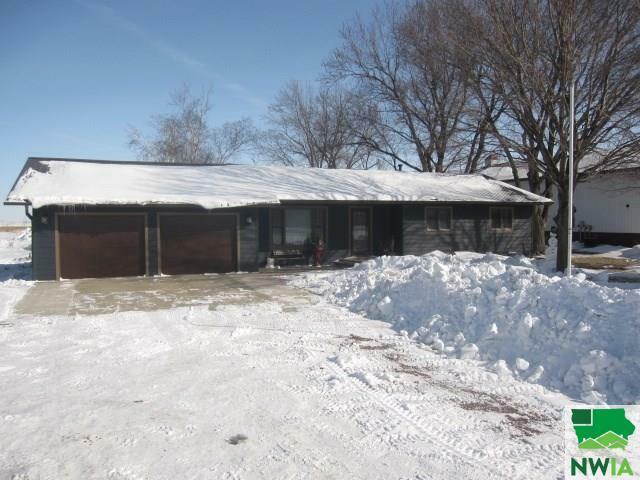 NOTEWORTHY FEATURES: 3 bedroom, 2 bath, rural ranch home. Includes: One permanent heated storage shed and one portable storage shed. Recently updated inside and out with new kitchen, new flooring, new appliances, heated floors (main floor bath & main floor laundry), Walk-in showers in the main floor shower and downstairs bath. Finished basement with kitchenette, all new Anderson double-hung windows, new exterior hardi board siding and steel roof. New septic system (2016).